Thanks to SCFD (Scientific Cultural and Facilities District) some of our tax money goes to these fabulous cultural venues. Because of that, they offer free days (or free hours) so that we can see them. In our family, we find it great fun to be a tourist in our own city. While these facilities are here all the time sometimes it is the push of them being free or being on a calendar on a certain date that we actually go to see them. 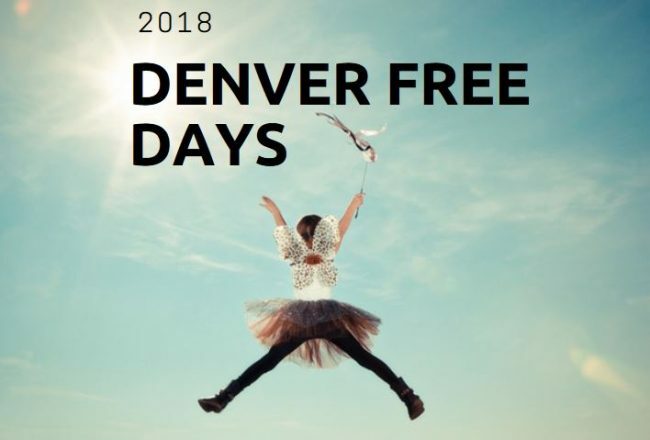 Mile High Mamas has compiled this list of all the free days – we suggest you take advantage to see your own city at no cost. (We do also recommend that you reconfirm that they are indeed free before you pack up the family). 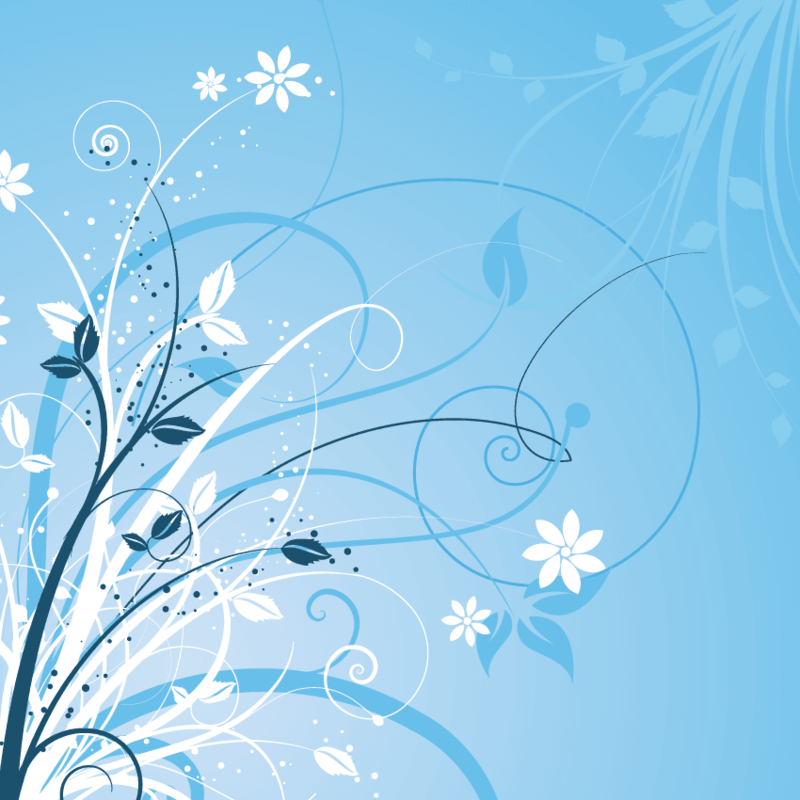 Fri, June 1 – Museo de las Americas, (from 5 to 9 p.m.) & Clyfford Still Museum from 5 p.m. to 8 p.m.
Tuesday, June 5 – Children’s Museum from 4 p.m. to 8 p.m.
Friday, June 8 – Four Mile Historic Park & Clyfford Still Museum from 5 p.m. to 8 p.m.
Wednesday, June 13 – Plains Conservation Center from 9 a.m. to 2 p.m.
Friday, June 15 – Clyfford Still Museum from 5 p.m. to 8 p.m.
Friday, June 22 – Clyfford Still Museum from 5 p.m. to 8 p.m.
Friday, June 29 – Clyfford Still Museum from 5 p.m. to 8 p.m.
Tuesday, July 3 – Chatfield Farms & Children’s Museum from 4 p.m. to 8 p.m.
Wednesday, July 4 – Museo de las Americas. Thursday, July 5 – Denver Museum of Nature and Science from 4 p.m. to 10 p.m.
Friday, July 6 – Museo de las Americas & Clyfford Still Museum from 5 p.m. to 8 p.m.
Friday, July 13 – Four Mile Historic Park & Clyfford Still Museum from 5 p.m. to 8 p.m.
Sunday, Nov. 11 – National Parks (Free Entrance) celebrating Veterans Day.